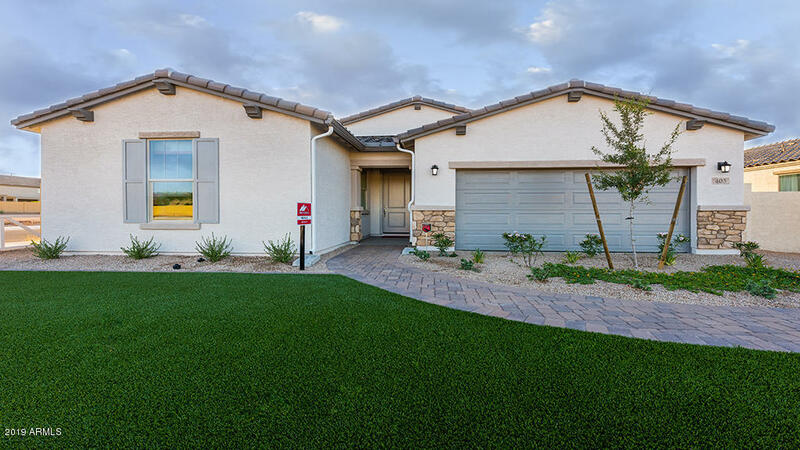 All VISTA DE MONTANA PHASE 2 homes currently listed for sale in Buckeye as of 04/19/2019 are shown below. You can change the search criteria at any time by pressing the 'Change Search' button below. 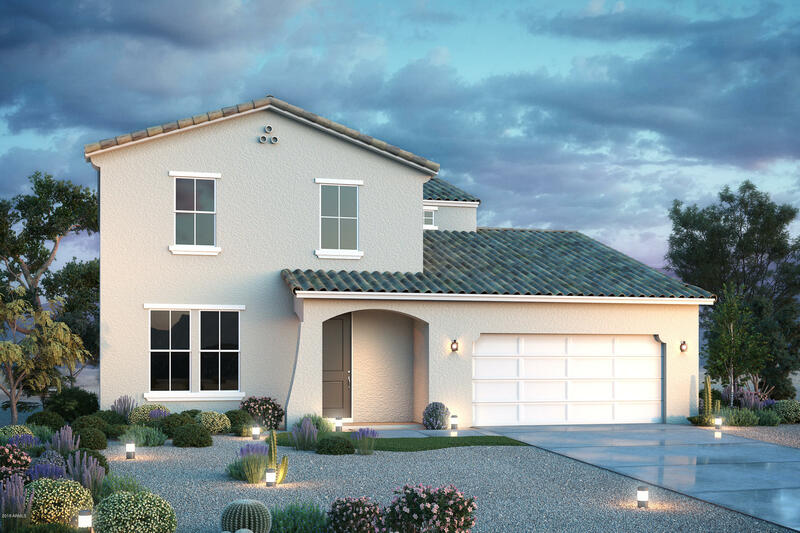 "Former model home ready May 2019! 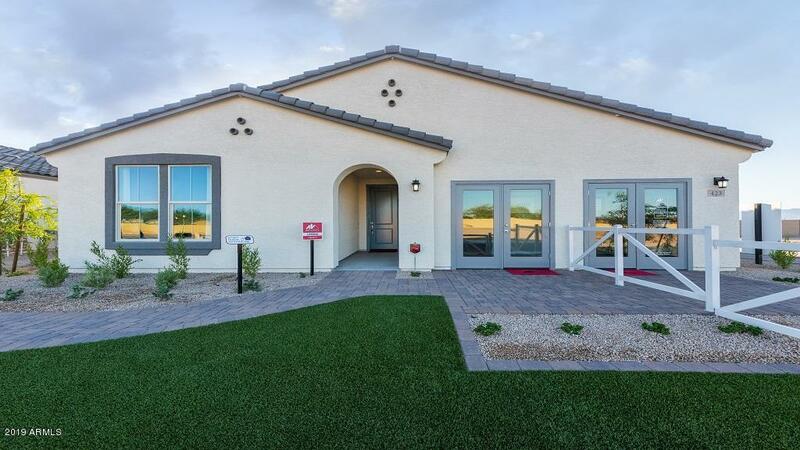 4 bed 2 bath MODEL home is now ready for sale. Open kitchen, dining and living area with room for the entire family at the huge island. Custom landscaping front and back, designer paint, extended garage and much more. This home has an Hacienda Elevation." 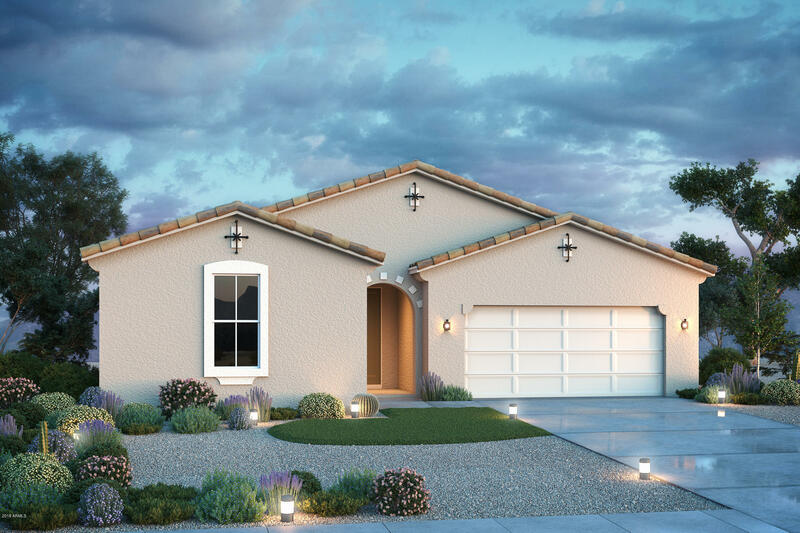 "Former model home ready May 2019! 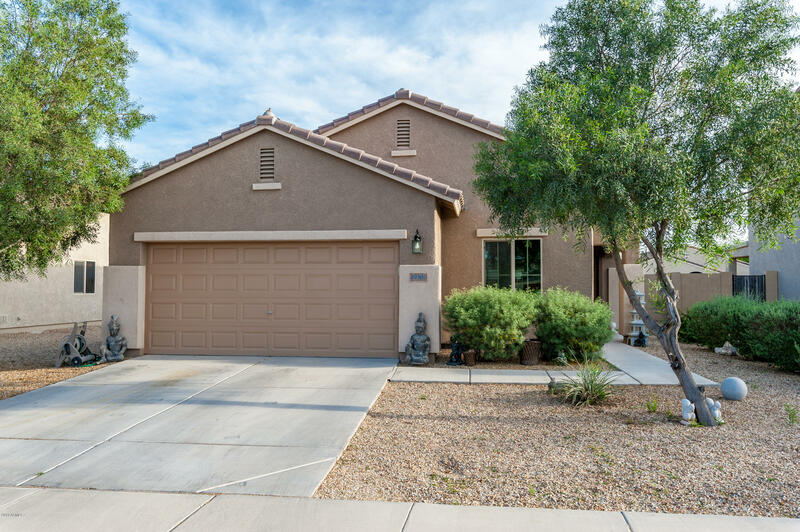 This 3 bed 2 bath home is an exceptional value. Custom landscaping front and back, contrasting color Quartz and cabinets, ship lap, designer paint and much more." "New home ready May 2019!" "Nice corner lot home! Enter into an open concept kitchen, dinning and family room. Beautifully tiled floors in living spaces. The eat-in kitchen has espresso cabinets, granite counters and glass back splash. The master suite has double vanity and shower/tub, walk-in closet. The backyard has covered patio, built in fireplace/conversation area perfect for entertaining. 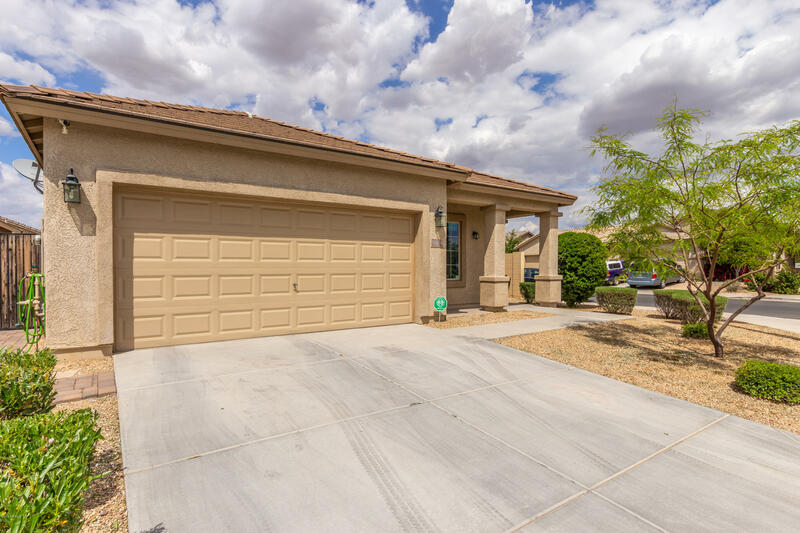 Close to shopping, dinning and the I-10 freeway. Call for a showing appointment today!" "Pristine single story family home! Great curb appeal. Open floor plan. N/S exposure. 18'' Tile t/o except the bedrooms. Large living room/dining combo. Spacious eat-in- kitchen. Stainless gas range,micro, and dishwasher. Dark mocha colored cabinets. Tons of cabinet space including pantry. Neutral 2-tone paint t/o. 2 inch blinds t/o. Master retreat! walk-in closet, dual vanity, and shower. 2 panel doors. Interior laundry room. Spacious secondary bedrooms. 2 homes away from large common area. Ne"